The Frostbite Race Presented by Chick-Fil-A Starkville, which was started over 33 years ago, is a chilly annual event that draws runners from Starkville and surrounding areas. Now with new organizers and in cooperation with the Greater Starkville Development Partnership, this year's Frostbite will continue to be bigger and better than ever! 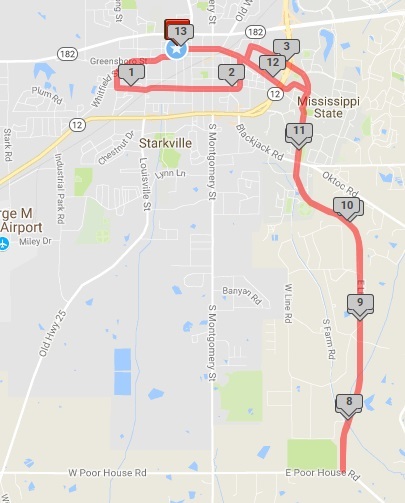 Just like last year, this year's Frostbite will begin and end on Main Street and incorporate the Cotton District, Mississippi State University campus and Starkville's Historic District into the course. The traditional winter half-marathon will also include a 10K, and 5K races to include more intermediate and novice runners and families. 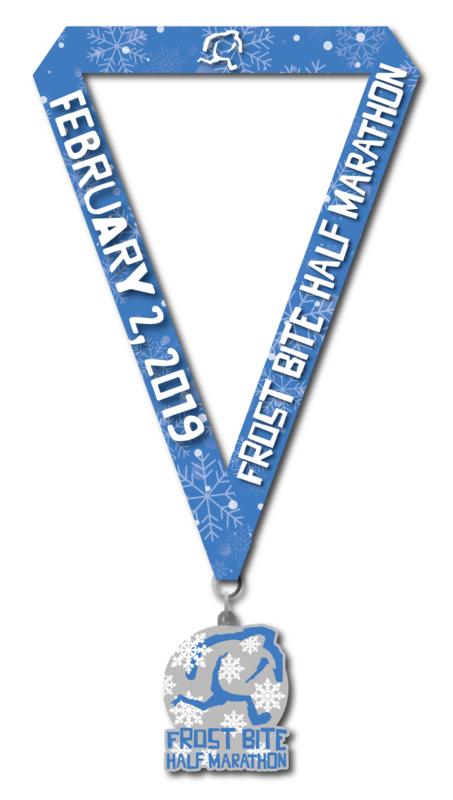 Chip timing, custom medals, and high quality swag will also help the Frostbite appeal to more runners and improve community involvement. In addition, a portion of this year's proceeds will help support a local charity. **Transfer requests will not be accepted after Wednesday, January 30. REMEMBER, if you are registered for the HALF MARATHON then your registration comes with a complimentary entry into the Souper Bowl. Due to the nature of ordering "swag", the number of items have to be estimated several weeks ahead of time for ordering and shipping purposes. We'll do our best to accomodate everyone and make it right if we run out of items, but please try to understand and be patient. What's the address of the start/finish area? 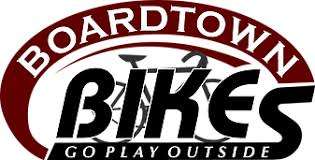 -106 E Main St, Starkville 39759, will get you to where you need to be. -Most likely, but based on how the weather has been recently down South, who knows. Prepare for anything and check the forecasts leading up to race day. Will there be an early packet pickup location? -Yes. It will be at Chick-Fil-A Starkville from 5:30-7:30pm on February 1. You will be able to pick up your packets race day at the race site starting at 7:30am. The half will start at 9am sharp with the 5k/10k starting about five minutes after that. What do I bring to pick up my packet? -Bring yourself and a photo ID so we know it's you. -Please make arrangements to sign up before the deadline. 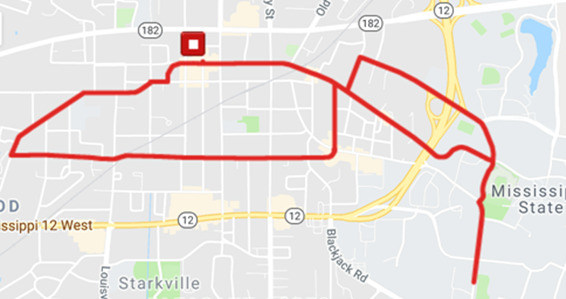 -Since the race has been moved to Main Street Starkville, you should have no problem finding a parking spot in and around the area. You may have to walk a few blocks but not much more than that. Will there be a post party? -Absolutely. The Frostbite will be partnering this year with the Souper Bowl annual soup competition with many local restaurants represented. There will be live music and a stage, and the awards ceremony will begin for the race a few minutes after 12 noon. Half Marathon participants will receive one complimentary entry into the Souper Bowl event, but if any other participants, friends, or family are interested in purchasing tickets, a link will be provided here closer to race day. -Yes, but this course does have some small hills so if you don't think you can control it, please don't try it. Will there be a relay team sign up for the half? -Since there's a 5k and 10k option, we won't be offering a relay team sign up for the half. -Yes, by Stearn's Race Timing. What's the time limit for the half? -The limit is 3 hours. After that time, the volunteers on the course will start to head home. What kind of swag will there be? -Long sleeve moisture wicking shirts, race souvenir cups, and custom swag bags will be given to all participants. Additional custom swag, free entry ticket into the all-you-can-eat Souper Bowl, and medals will also be given to the half marathon participants only. Where are some recommended places to stay? 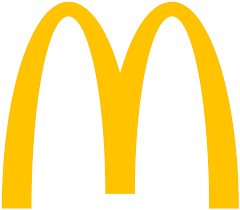 -There are several hotels located in Starkville. The LaQuinta is this year's hotel sponsor so please mention THE FROSTBITE when you are making reservations for a special discount while rooms last. There isn't another event going on in Starkville or Mississippi State University this weekend so rooms should be relatively easy to come by.